While marketing technology is improving every day with a rapid pace, to be at top of the ladder while adopting trends is really important. The advances made in the recent past in the domain of digital marketing have enabled several marketing firms to become increasingly effective and resourceful. It can be rightfully said that almost everything has become possible to attain today that was nearly impossible to implement ten years ago. 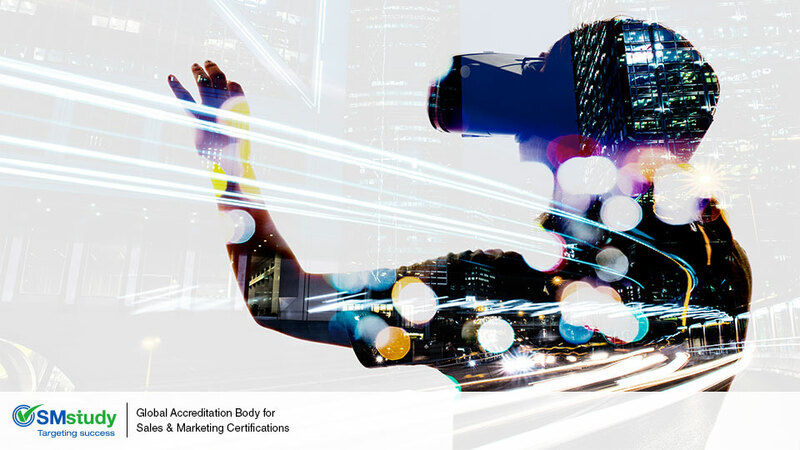 Virtual Reality and Augmented Reality are two technologies that can have a huge impact on the marketing landscape . What can be defined as 'Augmented Reality's and 'Virtual Reality'? Let us find out. Virtual Reality can be defined as a completely new and alternate reality that can be created through a head-mounted device. This type of reality creates an artificial environment. On the other hand, Augmented Reality, by using the existing environment, overlays new information on top of it. This type of reality is the amalgamation of the user's environment with digital information in real time. These two marketing technologies will consume some more time to outperform other forms of marketing. But there are clear shreds of evidence carrying a lot of weight that they are about to hit it big time. There are a lot of innovative ways in which marketing practitioners can use these technologies to create a more natural experience for customers. It not only perfectly blends into the video but also provides the user the power to control the video. This makes way for a deeply-engaging experience, and engagement is an indubitable approach to build your network with your customers through a series of functions and emotions. Augmented Reality is a phenomenon that has been able to find more success in the consumer space as compared to Virtual Reality. Several applications with Augmented Reality have been coming up, inclusive of hardware devices such as the Google Glass. From the way things are right now, it is clear that Augmented Reality is taking the driver's seat against Virtual Reality. And this scenario might not be changing anytime soon. When it comes to Virtual Reality, we are talking about something that is currently just stepping up to the plate. But, it is believed that both Virtual Reality and Augmented Reality will gain traction. However, Augmented Reality can be commercially more successful as it does not get people out of the real world completely. Some businesses are already incorporating the power of these new technologies in trading individual products and services, as well as in creating brand awareness. Therefore, if these techniques are not included in your marketing strategy in the near future, you'll fail to resonate with your target.